Kings XI Punjab‘s mystery spinner Varun Chakravarthy has picked up an injury during the visit to Chennai earlier in the month. 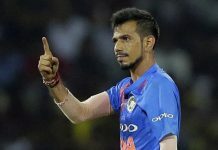 After making his VIVO Indian Premier League debut against Kolkata Knight Riders late last month, the 27-year-old has been absent from the line-up for the ensuing matches. Chakravarthy, who finished with figures of 1-34 on his debut, had fractured his finger in the lead up to the match in Chepauk against Chennai Super Kings placing him on the injury table since. 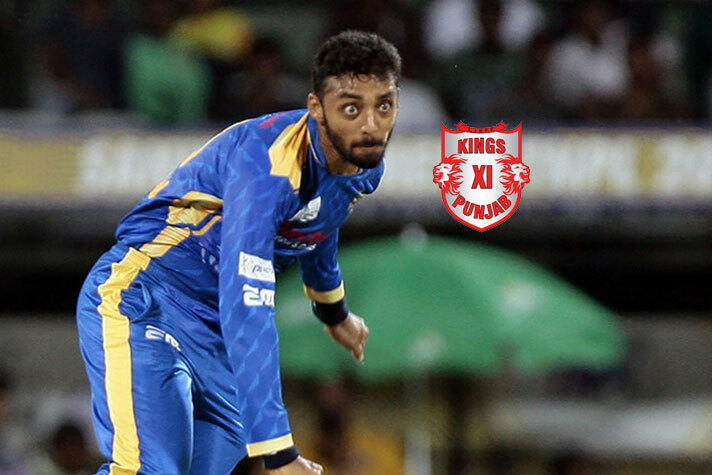 The team is hopeful that Chakravarthy, who was expected to feature regularly on pitches that assisted spinners, will recover speedily and add to the Shers’ arsenal.